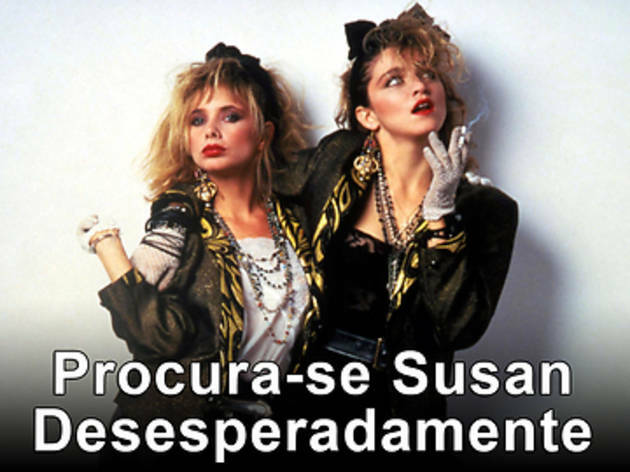 New Jersey housewife Roberta Glass (Rosanna Arquette) spices up her boring life by reading personal ads, especially a series of them being placed by a mysterious denizen of New York City named Susan (Madonna). When one of Susan's ads proposes a rendezvous with her suitor (Robert Joy) at Battery Park, Roberta secretly tags along. But when her voyeuristic jape ends in permanent memory loss and a new jacket, Roberta begins to gather a lot of unwanted attention from some unsavory characters.